Of the seventeen species of buttonquails, two are listed as Endangered, facing a very high risk of extinction, or dying out, in the wild, by the World Conservation Union (IUCN), the black-breasted buttonquail and buff-breasted buttonquail. There are approximately 500 black-breasted buttonquails in existence, and 5,000 buff-breasted buttonquails. 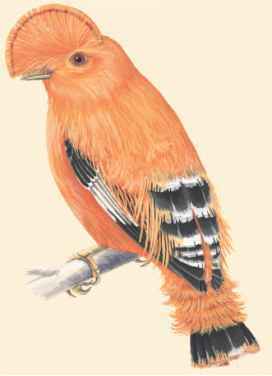 Four additional species are listed as Vulnerable, facing a high risk of extinction in the wild: the Worcester's buttonquail, Sumba buttonquail, Australian chestnut-backed buttonquail, and plains-wanderer. The spotted buttonquail is listed as Near Threatened, not in immediate danger of extinction. 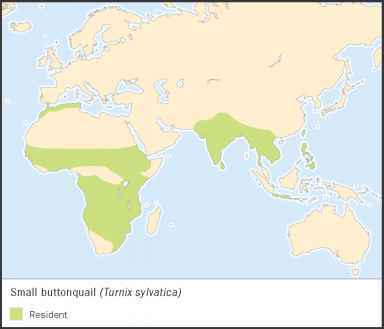 Most species of buttonquails are declining due to habitat destruction for agriculture.